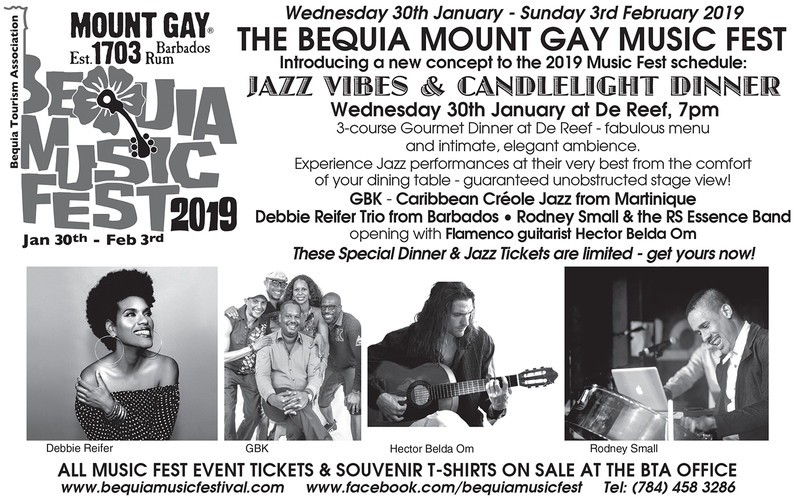 Excitement is building for the highly acclaimed and much anticipated Bequia Mount Gay Musicfest 2019, running from January 30th to February 3rd in Admiralty Bay. 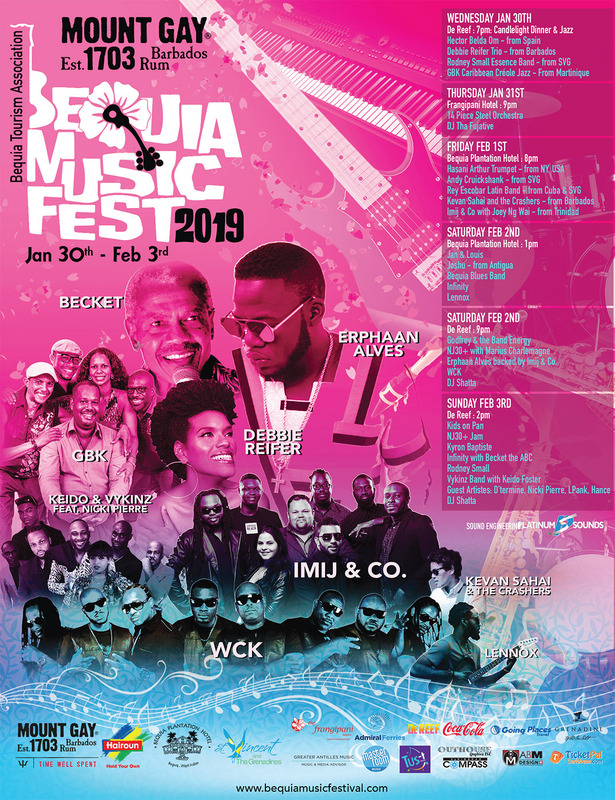 The Bequia Tourism Association’s annual live entertainment Festival kicks off its now five-day long event with 130 musicians performing in six events over five days! 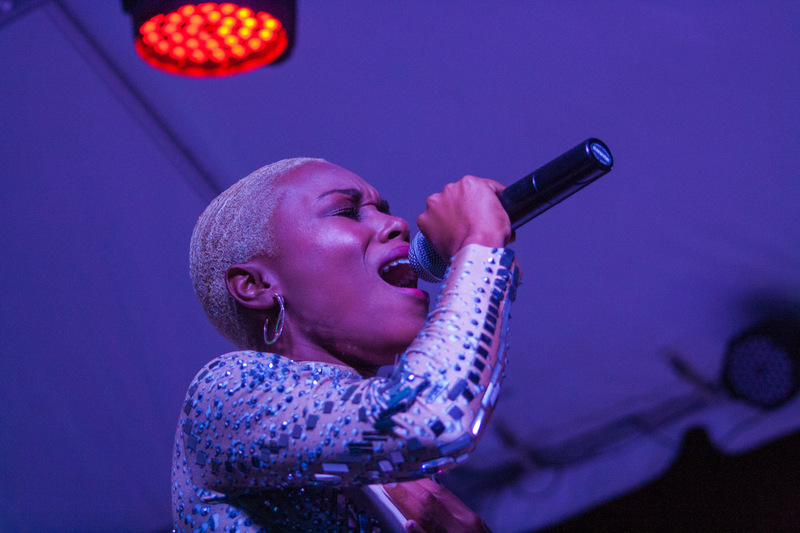 It has grown into one of the region’s premier music festivals, patronized by music lovers from all over the region and world, who come to Bequia for five fabulous days of live music! 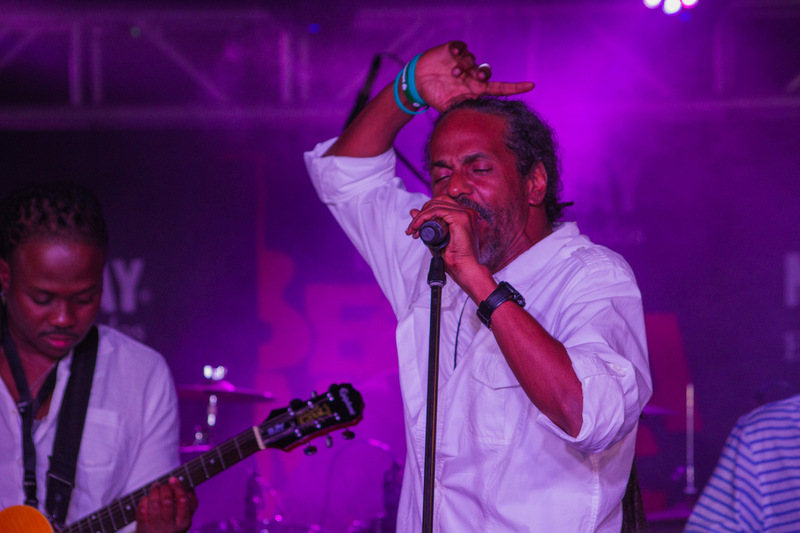 The festival opens on Wednesday night (January 30tht) with a 3 course candlelight Dinner at ‘De Reef’ on the beach at Lower Bay, with Jazz Vibes – creating an elegant intimate ambience. 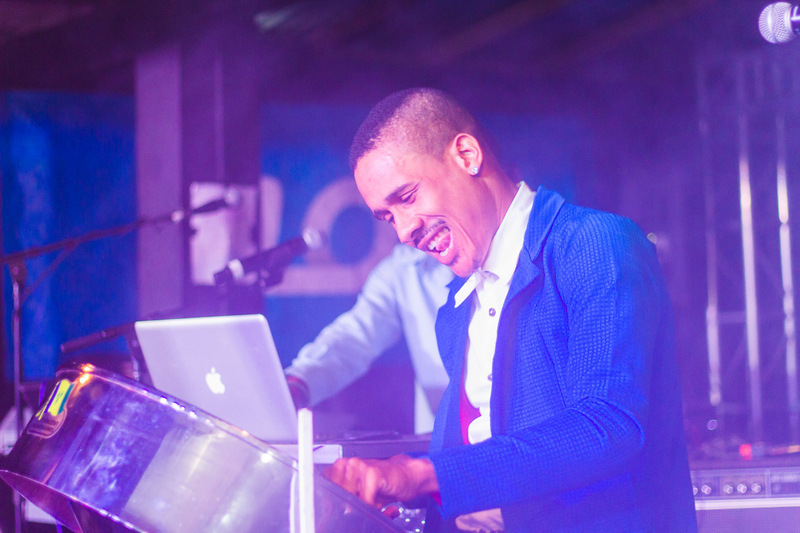 The tempo heats up on Thursday with a 14-piece steel pan orchestra performing at the waterfront Frangipani Hotel. 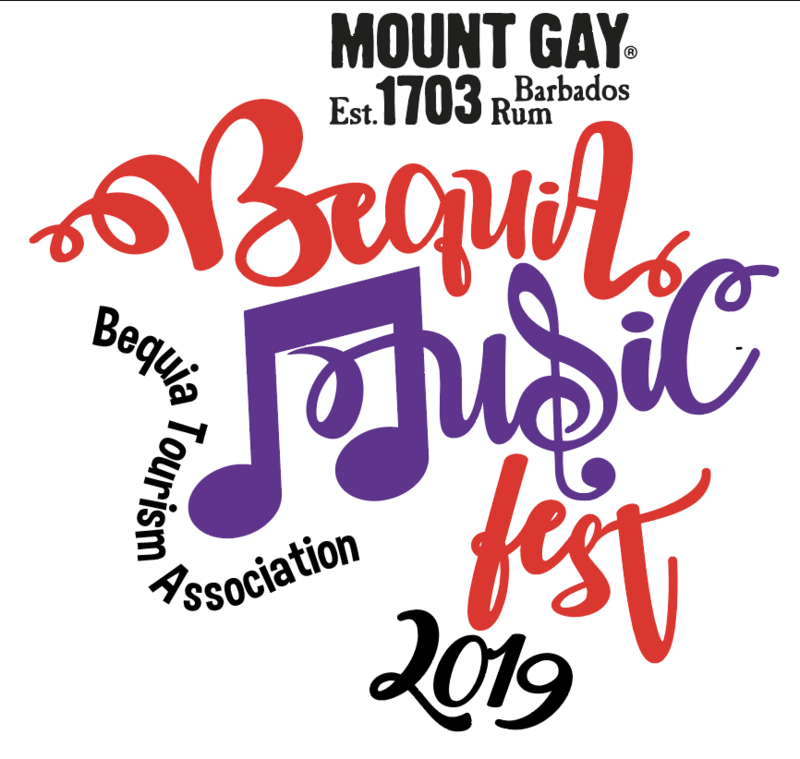 Friday evening & Saturday lunch time’s venue is the Bequia Plantation Hotel (on the waterfront at Belmont), where artistes are showcased on an outdoor stage set in the hotel gardens. 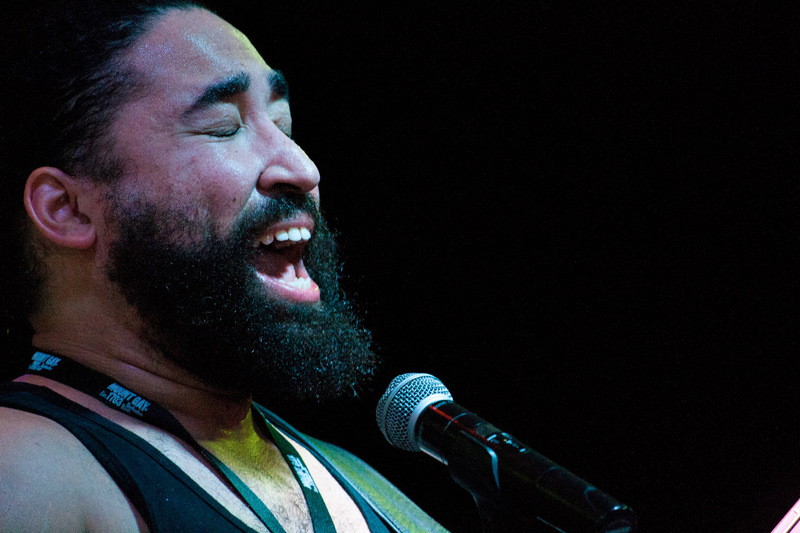 De Reef then hosts the final Saturday evening & Sunday lunch time music sessions. 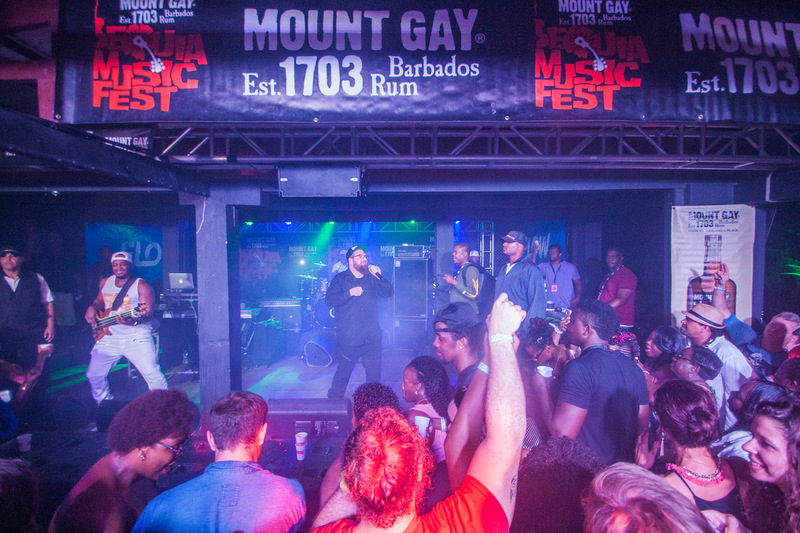 The 2019 Bequia Mount Gay Music Fest promises to be as thrilling as ever!